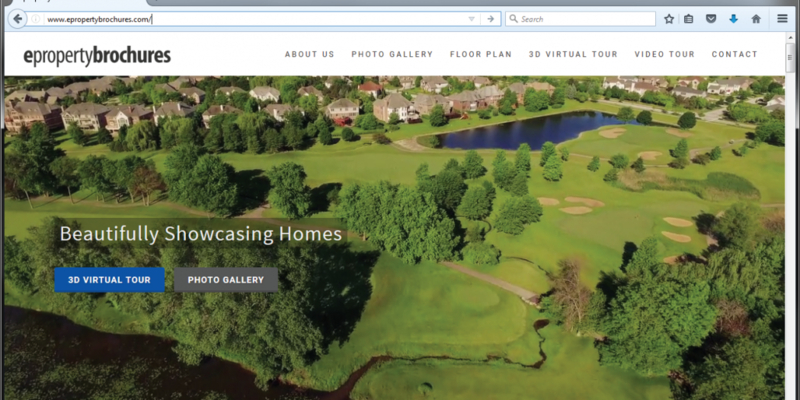 (January 30, 2017) – Blue Fence Real Estate announced today that it has acquired eProperty Brochures. 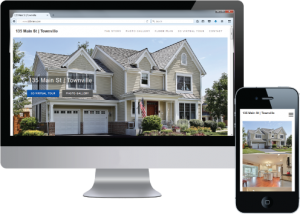 eProperty Brochures provide stunning single page fully responsive property websites for home sellers that can be viewed on any device (desktop, tablet or smartphone) at anytime. The eProperty Brochures single site websites can include: Unlimited Number of Photos that can be viewed in a Large, Full Screen Photo Viewer; Whole House 3D Virtual Realty Tour; Interactive & Printable Floor Plans; High Definition Videos; Detailed Description on the Property; Always Up to Date Property Details & Price; Community Information; Location Map and Contact Information. About Blue Fence Real Estate: Blue Fence, recently celebrated its 10th year, is a family owned full-service real estate company with agents that serve the entire Chicagoland area, offering professional services including purchasing and selling in residential, commercial and investment transactions. Blue Fence focuses on unique marketing activities including its over 1,100 local real estate websites, luxury hôm luxury homes marketing and private client services division, first time home buyers program and its exclusive affiliation with the Chicago Relocation Network, Chicago Luxury Homes Network and the National Luxury Homes Network. For more information about the company or its services, please visit: www.bluefence.com.